beach time & a giveaway!! | stesha rose. 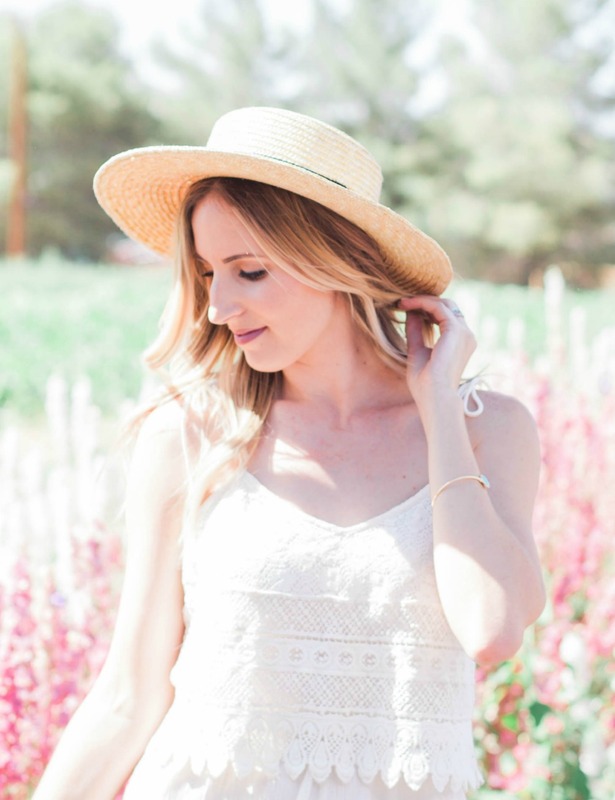 beach time & a giveaway!! My trend this week seems to be lazy, as in not getting ready or getting ready half way ready. I will be spending my summer days at the beach from now until the end of August. You can check out my home town of Vernon here in the Okanagan Valley in BC, Canada. It has been rainy rainy, but starting tomorrow it is 95 degrees and sunny which means time for floating on the lake + strongbows on the dock! 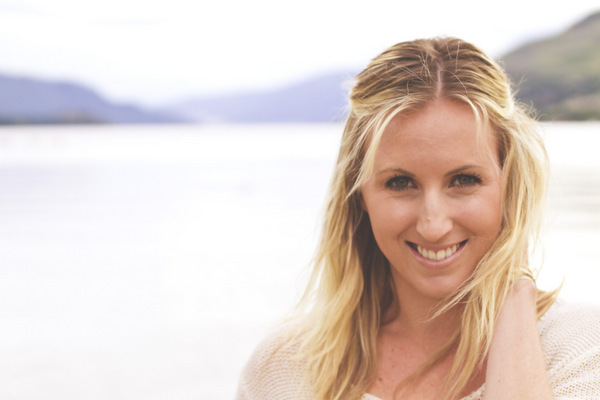 So tell me, what do you use as your natural look for summer time?! 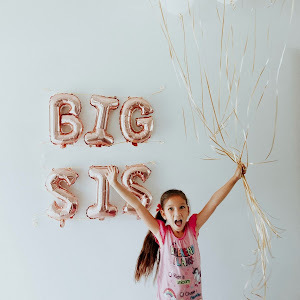 On another exciting note, I have the cutest Etsy shop to introduce you to today, The Sister Studio! 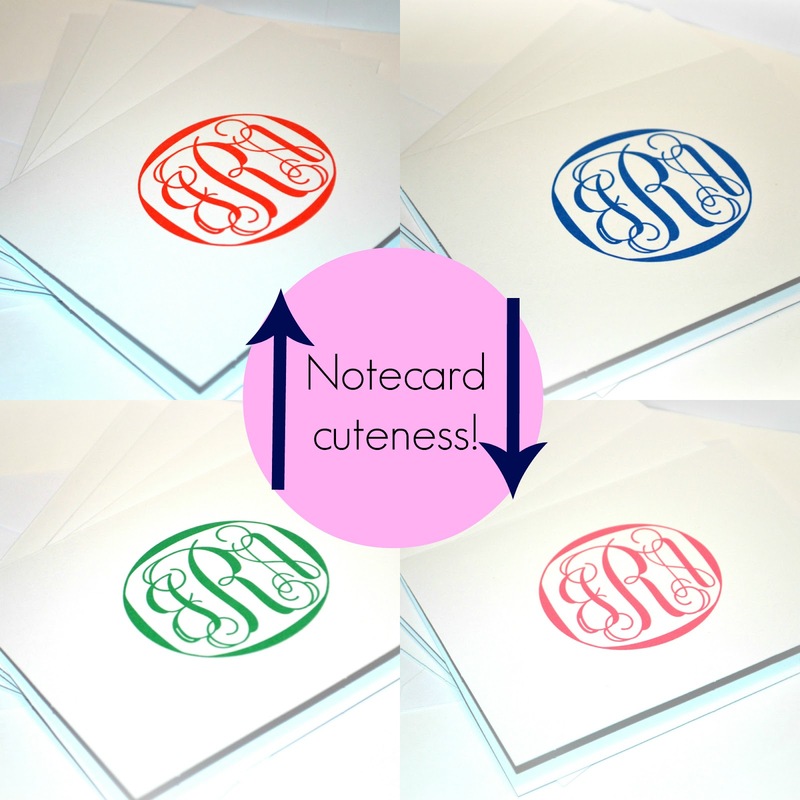 They are giving away 20 custom monogramed note cards to one lucky reader...jealous!! Make sure to enter the raffle copter at the bottom of the post for your chance to win! Gooood Luck! Hello, Classic & Blubbly readers! It has been such an honor working with Stesha (who doesn't' love her? ); we are super thrilled about the giveaway we created for her darling followers. 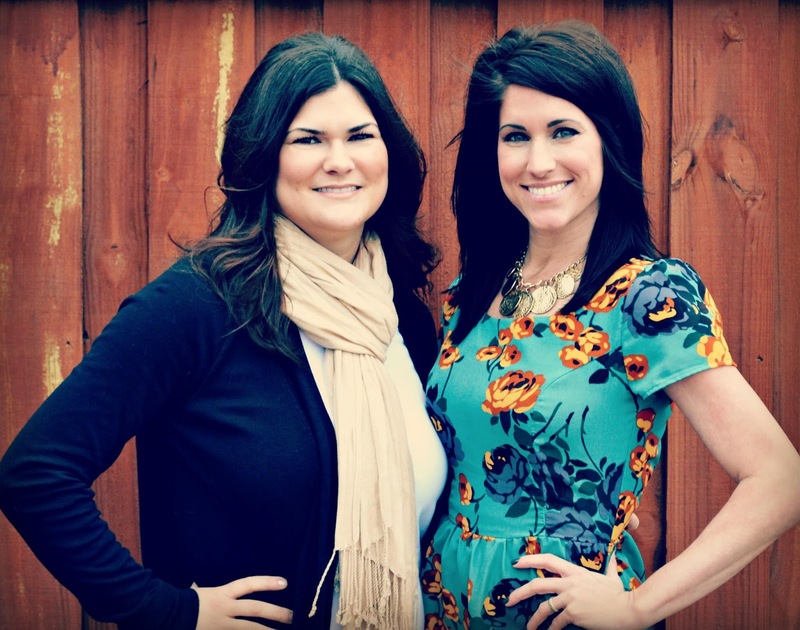 We're Jennifer and Jodi of The Sister Studio. We specialize in custom invitations, notecards, thank-you cards, and a slew of other custom party decorations. Just consider us your one-stop-party-shop! 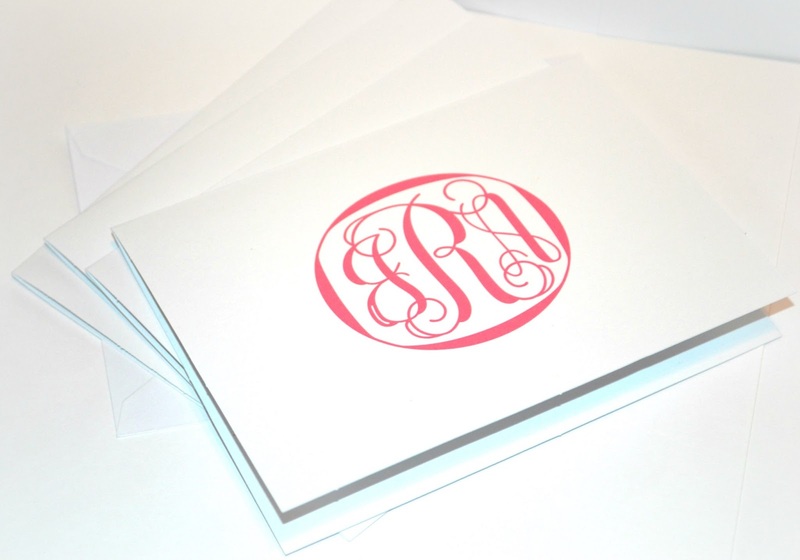 Today we are giving away a set of 20 custom monogram notecards (envelopes included) to one lucky reader. How cute are these? Every gal needs their own set of personalized stationary. These make great thank you cards, just because cards, and, of course, the perfect gift for any occasion! The colors and monogram will be customized just for you! These are a top seller for us; we truly hope you enjoy your notecards as much as we all do. You can find more stationery options over in our shop and, for the latest and greatest news, be sure to follow us on Facebook. 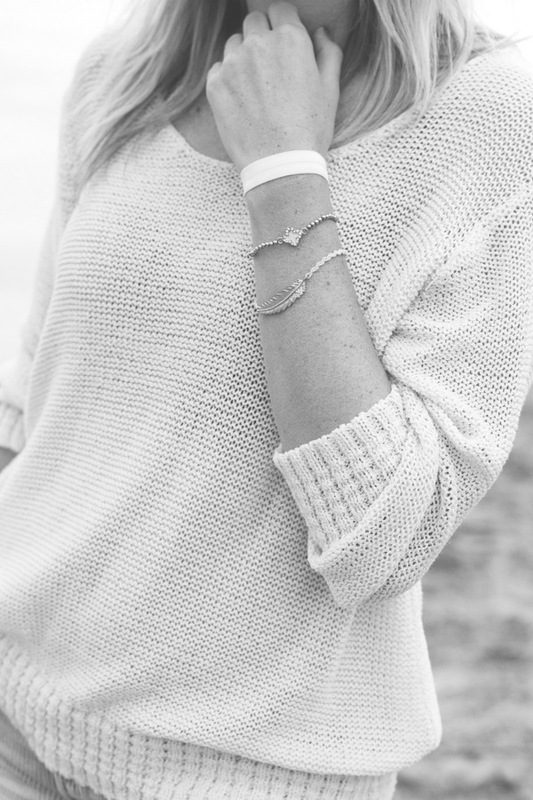 perfect beach look! Love the back of the top!! absolutely love these notecards, i would love to win a set with a pink monogram! :) thanks for the amazing giveaway! Hello gorg!!! I mean, these are magazine worthy....like they belong on a wall!! :) I love Jennifer!! 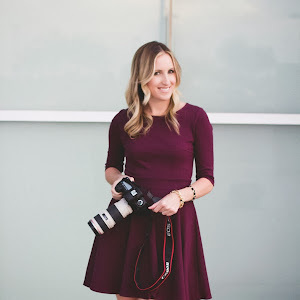 She used to blog and was one of my first friends that I met when I started. 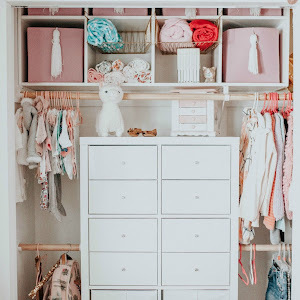 Their stuff is adorable!! :) And you won't be at the beach alllllllll summer....remember, you are coming to see me!! LOVE that top Stesha. Happy weekend! I love everything about your beach look! Gorgeous! Love this outfit Stesha. We enjoyed the sunny day on Sunday in Osooyoos. My son had a blast. Glad you're able to soak up some sun. So gorgeous! I love this outfit and the location... wow!